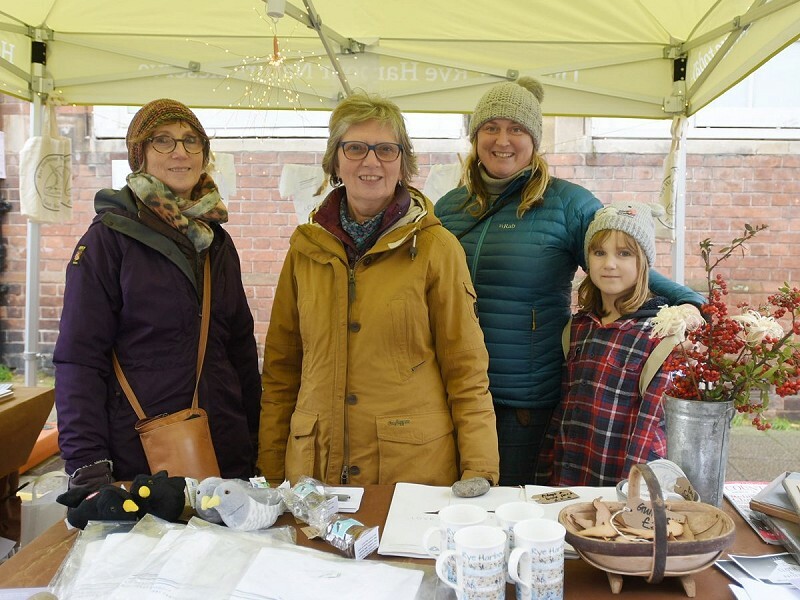 After the success of our Rye Harbour Discovery Centre Appeal stall at the Harborough Christmas Fair, we didn't let rain put a dampener on a great day when we then took our stall to the Rye Christmas Fair. There was a great turn out. We were there selling some of the popular, locally-made items that our volunteer team offer in the Information Centre at Rye Harbour Nature Reserve. 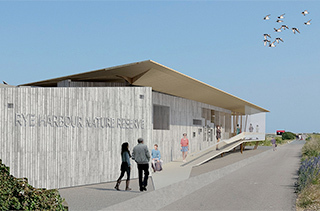 We also talked about the Nature Reserve, promoted the new Discovery Centre and sold £25 Love-a-Plover packs to support the development of our fantastic new visitor centre. 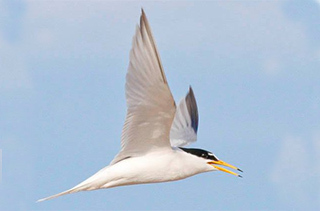 These packs offer you the chance to 'adopt a bird' for a year. 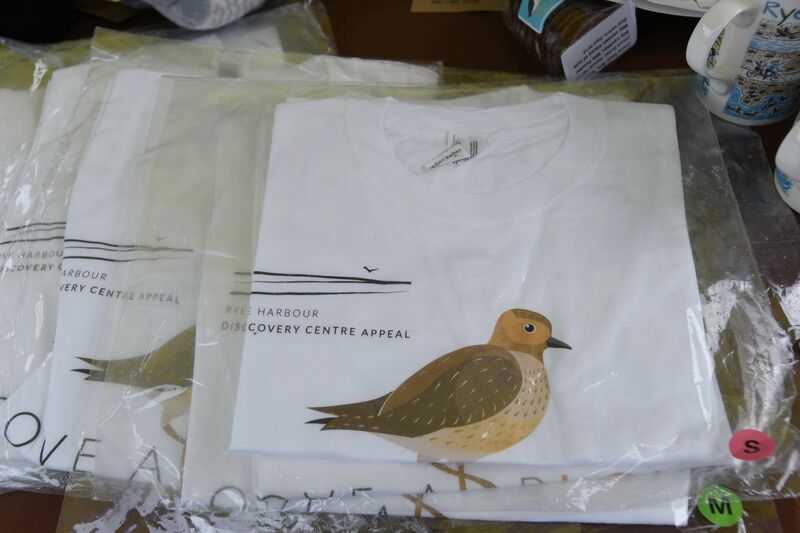 The packs include Love-a-Plover t-shirts, designed by Emma Spencer. All in all, a lovely event. We were so pleased that the rain stopped in time for the Children's Parade through Rye. Thanks to everyone who helped, all those who dropped by, and to everyone who bought a pack. If you are visiting Rye Harbour Nature Reserve you can buy the £25 Love-a-Plover packs in the Information Centre. The pack includes: a certificate, a golden plover fact sheet, a Love-a-Plover T-shirt, cotton shopping bag and sticker. The t-shirts are available in a range of adult and children's sizes. The packs are also for sale in Ethel Loves Me at 105 High Street, Rye. 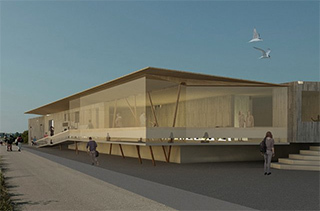 NB We also have a £500 Love a Plover Adopt a Bird scheme, where the benefactor's name is permanently in the foyer of the new Discovery Centre building, on an artist-designed 3D sculpture of a golden plover.